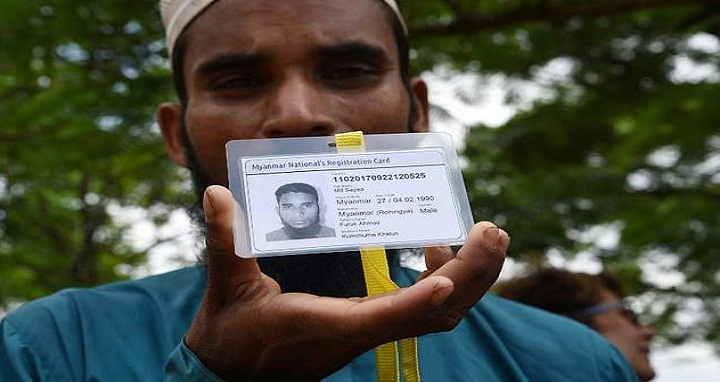 Dhaka, 9 Dec, Abnews: A total of 7, 73,226 Rohingyas have undergone biometric registration process as of December 7, an official release said on Saturday. The registration work is being carried out in 12 makeshift camps in Ukhia and Teknaf by the Department of Immigration and Passports since September 11, the release added. Of the total Rohingyas registered, 36,373 orphans have been identified of whom 17,395 were boys and 18,978 were girls.